We are delighted to premiere the music video for Eoin Dolan‘s newest track ‘IT IS GOOD THAT WE DREAM’. 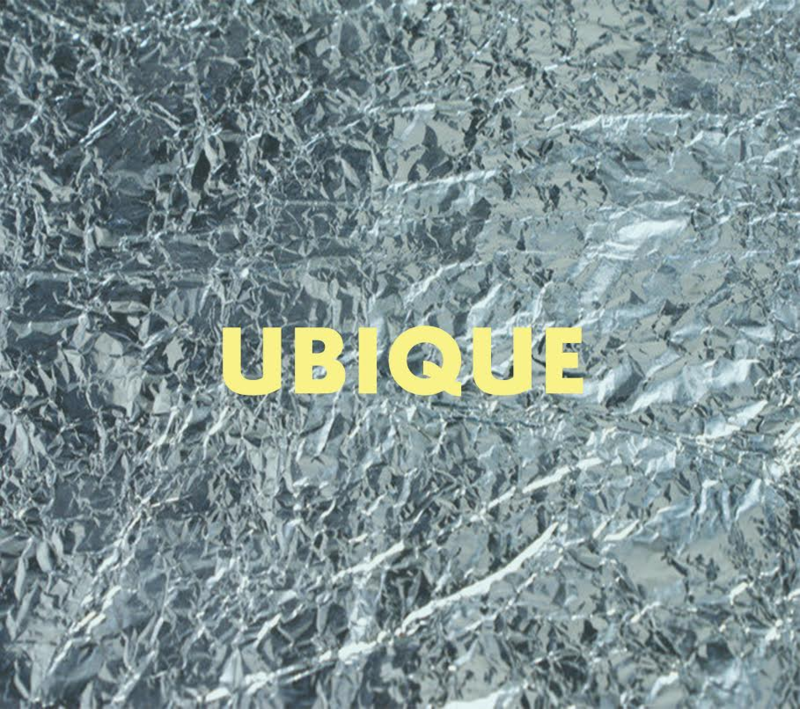 Dolan’s latest single will feature on his upcoming album UBIQUE which will be released on September 22nd in association with Galway label Citóg Records. The track sees Eoin explore more funky territory than his previous work and his destination is a catchy, uplifting chorus which is a good sign of things to come. Dolan launches UBIQUE with a special show on Inis Oirr on Saturday September 23rd. 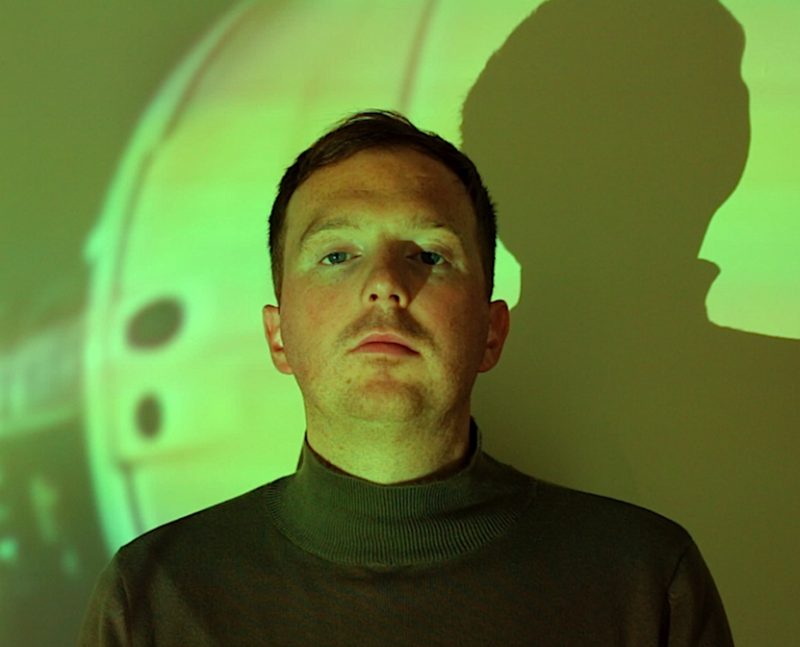 It will run in conjunction with An Áit Eile’s latest project; Notions. Also playing on the night will be a host of Citóg Record label-mates in New Pope, Majestic Bears, Jenny Liston and, Aran native, Padraig Jack. If you are interested in attending a unique night of music and spoken word off the West coast of Ireland head over to the event page HERE, where you’ll find all the details (and even discounts on ferries etc if you book by the 19th!). Eoin and his band will then embark on a 10 day tour of Iceland. Eoin Dolan is a singer-songwriter and producer from Galway City on the west coast of Ireland. He released his well received debut EP ‘Placid Ocean’ in September 2014 and has since played a string of high profile gigs including the Breaking Tunes Music Trail, the Hard Working Class Heroes Festival and the MTV Crashes Cork Music Trail. In 2015 he joined independent record label Citóg Records, which put out his second EP ‘Something Good’ in February 2016. This was soon followed by the release of Eoin’s self-titled debut L.P in September of the same year. His song writing is steeped in the imagery and atmosphere of a vintage seaside town and his heart breaking melodies, reverb drenched vocals and gentle instrumentation call to mind some of the sadness and beauty of 1960s surf pop. Nice video and nice song. Made a note to find it on Spotify when it gets there. I just want to tell you that I am just very new to blogs and actually liked this web-site. More than likely I’m want to bookmark your website . You definitely have good articles and reviews. Bless you for revealing your web page. Nice post. I was checking continuously this blog and I’m impressed! Very useful information specially the last part 🙂 I care for such information much. I was looking for this certain info for a very long time. Thank you and good luck. Thanks , I’ve just been looking for information approximately this subject for ages and yours is the best I’ve found out till now. But, what in regards to the conclusion? Are you certain in regards to the source? Magnificent goods from you, man. I’ve understand your stuff previous to and you are just too magnificent. I actually like what you have acquired here, really like what you’re stating and the way in which you say it. You make it entertaining and you still take care of to keep it wise. I can not wait to read far more from you. This is actually a wonderful site.